Otto Hill, Dewey Hill’s father, was a Columbus County farmer and proprietor from the 1920’s to the late 1950’s. Otto Hill opened a small grocery store in Whiteville, NC in 1930. The store also sold gasoline and farming supplies and quickly became a local landmark in the Whiteville Community. 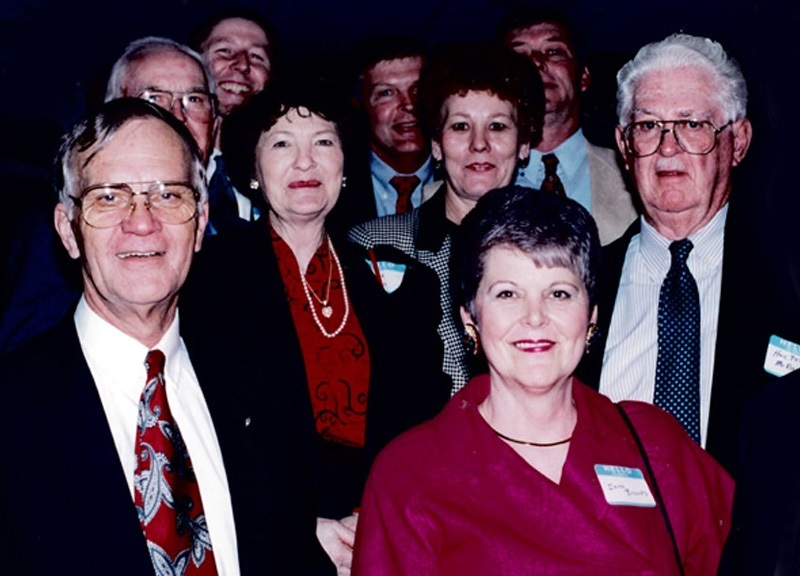 When Dewey Hill was a young boy he helped his father at the store and it was there he fell in love with the grocery business and the people of Columbus County. When Dewey returned from a tour of duty with the Navy in 1946 he went back to work at the store. It was from this beginning that Hills Supermarkets was formed. 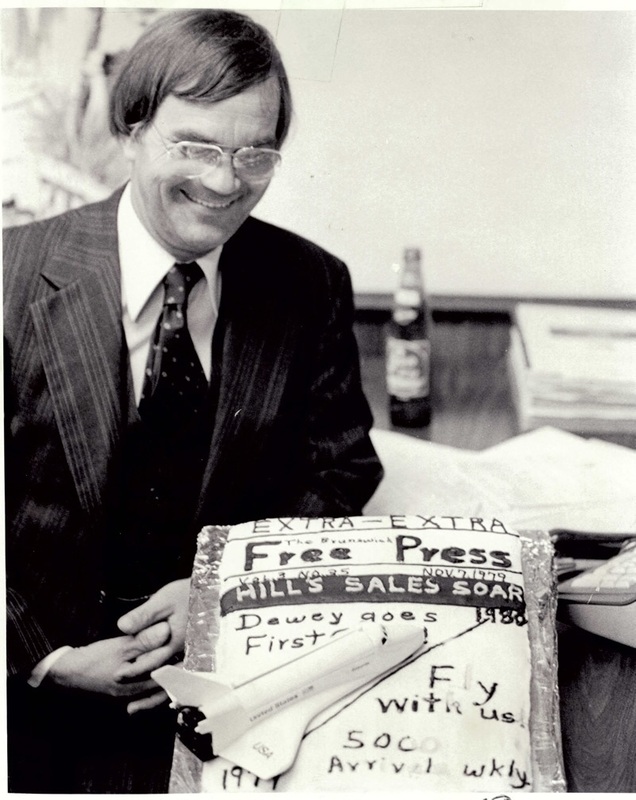 Dewey learned that if you treated people fairly and sold fresh products at a fair price that customers would return time and time again. 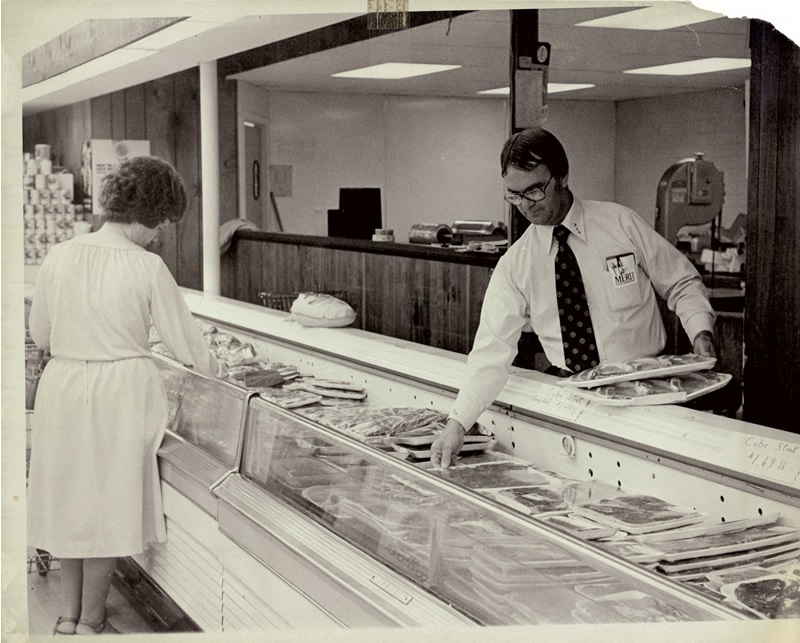 In 1955 Dewey expanded the store located in South Whiteville and expanded again in 1960. From there Hills Supermarkets grew to 39 stores located all over Southeastern North Carolina and Northeastern South Carolina. 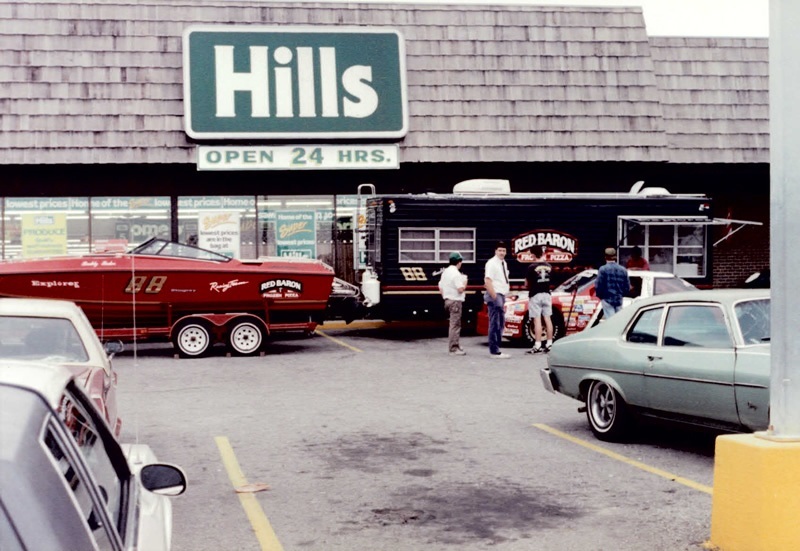 Hills Supermarkets also had a distribution center in Lumberton, NC. During this growth period Dewey Hill Enterprises acquired shopping centers, office and medical buildings and other real estate holdings. 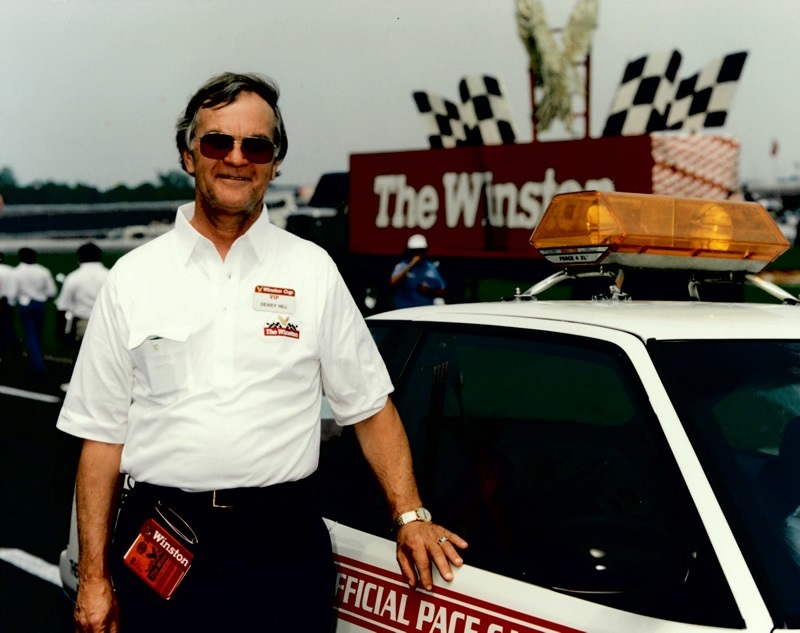 In 1991 some of the stores and the distribution center were sold to Don Andrews. At this point Dewey started concentrating on the Hills Stores that we have today. North Whiteville, South Whiteville, Lake Wacamaw, Shallotte and Loris, SC. The North Carolina stores are served by SpartanNash Company. Dewey Hill is currently serving his tenth term in the North Carolina House of Representatives. 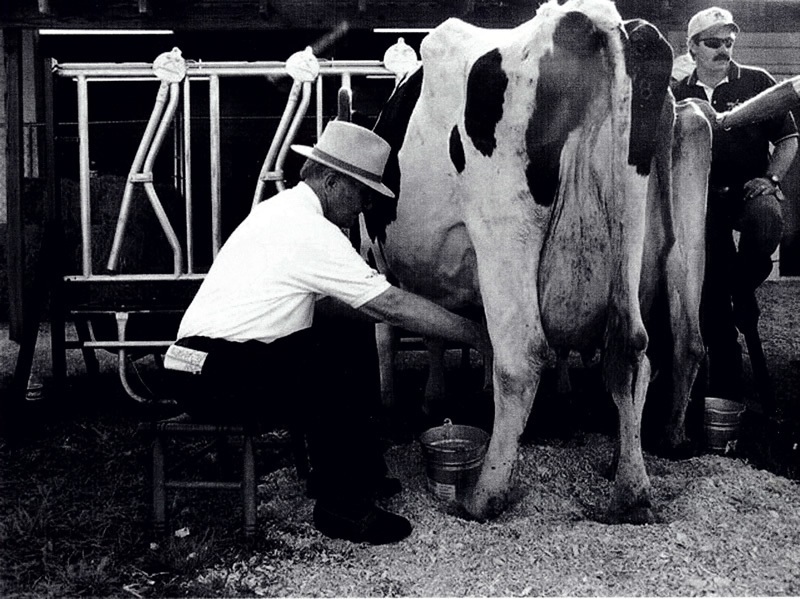 He serves on the Agriculture Committee and Rules Committee.